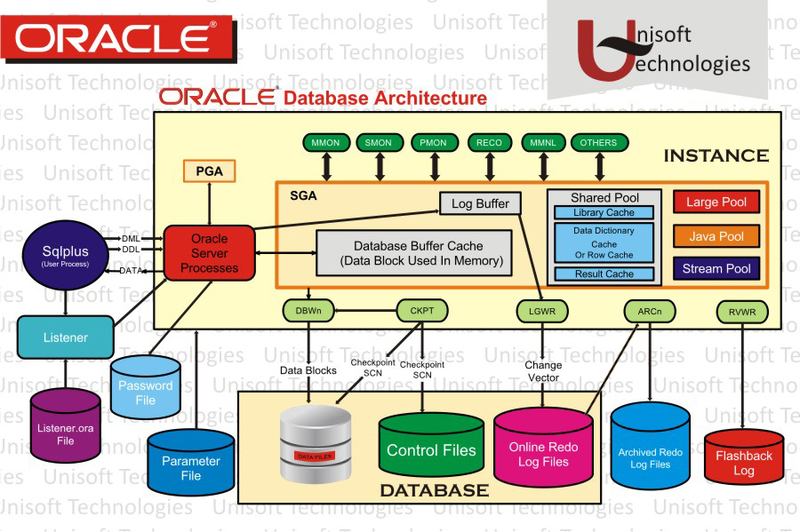 These notes introduce the Oracle server architecture.The architecture includes physical components, memory components, processes, and logical structures. The figure shown above details the Oracle architecture. 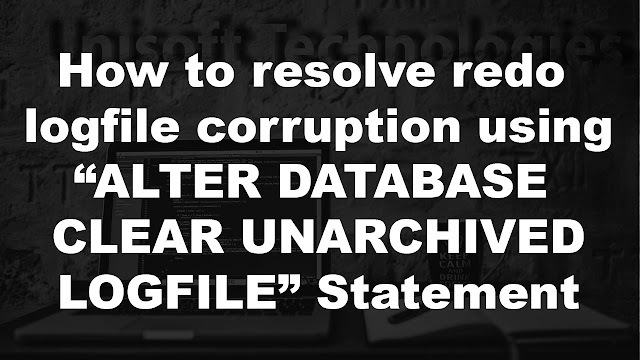 It is always preferable to have your database in archive log mode. The reason being if your database is in archive log mode you can recover from all committed changes in the event of an OS or disk failure. This query will display the path of redo log files, their group and their status. It is always recommended to have a minimum of two members in one group. As you can see I have only 1 member in group 6 whose current status is INACTIVE. I intentionally have 1 member to generate a scenario for the sake of this practical. Now go to the specified path where the redo log member of group 6 is located and open it in a notepad. It will show some symbolic data. Delete couple of lines and save it the original location which is the one we got as a result of query. Dazeinfo - Startling Insights Of Tech Industry !